When you don’t live close enough to city or municipal sewers, you need a septic tank on your property. Residents in Snoqualmie Pass, WA are familiar with this and should know the regular maintenance their septic tanks require. Septic tank pumping is just one such maintenance need, which is where Vac-Tec, LLC comes in. Our septic tank pumping services are best if scheduled every 3 to 5 years, depending on the size and age of the tank. If you’ve recently moved to a different house with a septic tank, you should call us ASAP for septic inspection prior to septic tank pumping. From there, a septic tank cleaning should be able to expose any potential damages to your tank as well as increase its function. You don’t want to risk your septic tank backing up onto your Snoqualmie Pass property, so a regular septic tank cleaning is essential. Depending on the size and age of your tank, we will provide a septic inspection and then cleaning. 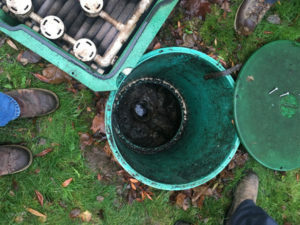 It’s important to know that, without septic tank cleaning, your tank will likely fail unexpectedly in a few years. 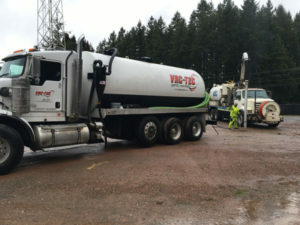 Why Should Snoqualmie Pass Residents Choose Us for Septic Pumping? While there may be more than enough companies to choose from, we hope you’ll choose us. 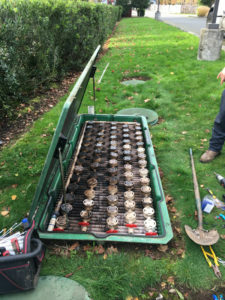 Our past and current customers can share their experiences with you as well, to ensure you that pricing, scheduling, and the actual septic pumping are better than our competitors. Septic tank pumping and septic tank cleaning are best when they are regularly provided. That’s why Vac-Tec, LLC is here for Snoqualmie Pass residents who want to maintain their septic tanks. Call us at Tacoma – (253) 777-4887 Seattle – (206) 339-0039 Olympia – (360) 338-6686 North Dakota – (701) 566-0045.